This value-priced Halo Fire Pit from Commercial Site Furnishings features a high-heat finish and full-coverage spark guards. 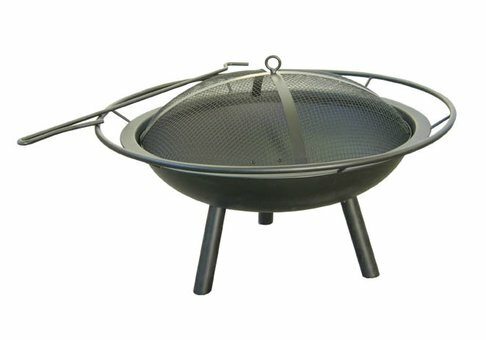 Enjoy the outdoors with your friends and family with this beautiful fire pit! Ships within: This item is currently out of stock. We expect to have this item in stock on or before June 18, 2019.